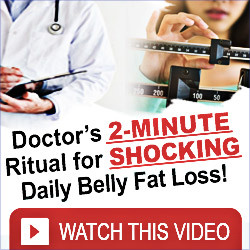 It’s a fact, America is becoming obese at an alarming rate and the rest of the world is following close behind. We are eating more (and more of the wrong stuff) and exercising less or getting no exercise at all. 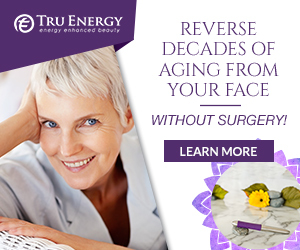 Our health is in steep decline and doctor and hospital visits are at all time highs. Just a brisk 30-minute walk a day can begin to turn that around. You name it, we have it, and it’s getting worse. Heart and cardiovascular disease, high blood pressure, stroke, out of control blood sugar levels, diabetes, obesity, and more. The U.S. Surgeon General recommends getting at least 20-30 minutes of moderate activity each day and many of us are falling far short of even that. Studies show the average person takes about 3000 to 5000 steps a day, and some even much less. Let’s face it, we just do not get the exercise our ancestors did a hundred or so years ago and we tend to eat more refined foods. For some of us, most of steps we take are from the easy chair in front of the TV to the fridge so we can fill up on snacks. For others, like me, we sit at a computer all day as part of our jobs. Many fitness experts recommend we walk 10,000 steps a day to maintain our weight and overall good health. 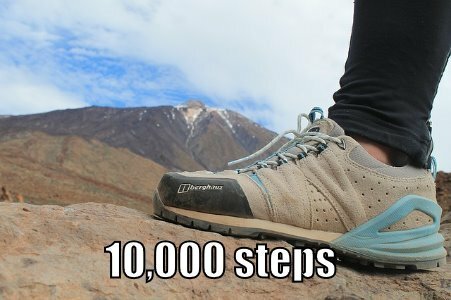 10,000 steps are approximately 5 miles, give or take depending on the length of your stride. You will need to purchase and wear a pedometer to count how many steps you take each day. Follow the directions that usually come with the pedometer. Do this for a week or two and you will get a good average step count. Your goal is to reach 10,000 or more steps each day. There is nothing magical about 10,000, but it will put you in the right ballpark. As a general rule, a person will burn about 100 calories walking a mile, depending on age, size, and fitness level. The heavier you are, the more calories you will burn. Become creative on ways to increase your steps. At work, go for walks at lunchtime. Go for walks with your spouse or children. Walk the dog. Walk to the store instead of driving, or park at the far end of the parking lot. Use the stairs instead of the elevator. For me, I take brisk 2-mile walks around the neighborhood twice a day everyday (aerobic walking). Just do whatever works best for you, but do it! You will need good walking shoes and socks to prevent injury when walking for exercise (like aerobic walking). Go to your favorite search engine and type in “10,000 steps” to learn more about this life saving, life changing program. The information is abundant. "A maxim is the exact and noble expression of an important and indisputable truth. Good maxims are the germs of all excellence; when firmly fixed on the memory, they nourish the will."